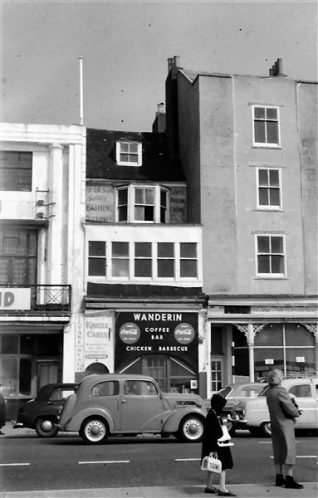 You published this photo of the ‘Wanderin Cafe’ in the Brighton Seafront in the 1950s section. 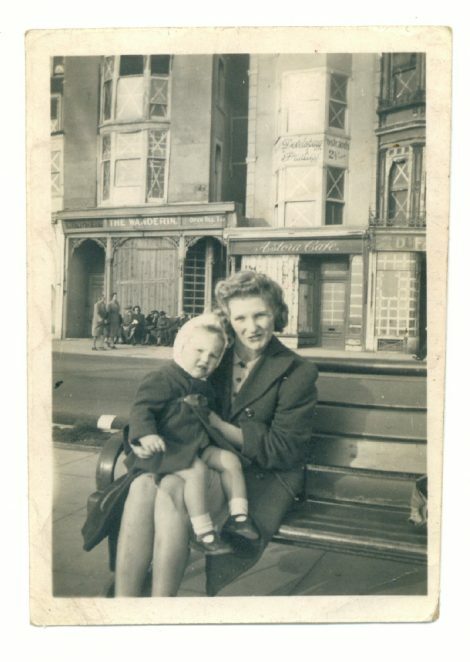 I just found this photo of my Mum, Joan Cook, in front of the same cafe during the war around 1943-’44. They have certainly done some alteration work in those few years between the two photos. Fantastic photos. I was comparing the two though and wondered if they really are the same location as each other as the buildings are very different. Could the cafe have moved at some point?